Its 2009 and an eighteen year old Steve Bugeja decides to spend his summer working at a kids camp in America, dreaming of red cups, beach parties and being mistaken for Prince Harry. Unfortunately,coming to America doesn’t stop him from being notoriously terrible with children and even worse at talking to women. 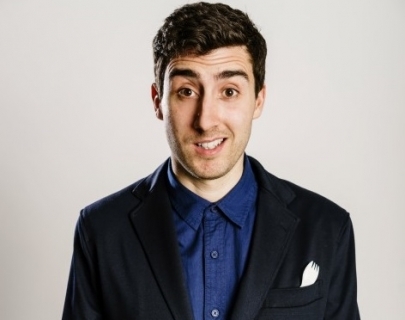 Join BBC New Comedy Award winner Steve Bugeja as he relives that fateful summer in his brand new show Summer Camp, his third solo show following two critically acclaimed sell-out runs at the Edinburgh Fringe. As seen on Love Island Aftersun (ITV2), Russell Howard’s Stand Up Centra_l (Comedy Central) and heard on BBC Radio 4’s _Fresh From The Fringe. Steve has recently returned from The Melbourne Comedy Festival, where he appeared in the prestigious Opening Night Gala and Comedy Up Late on ABC.